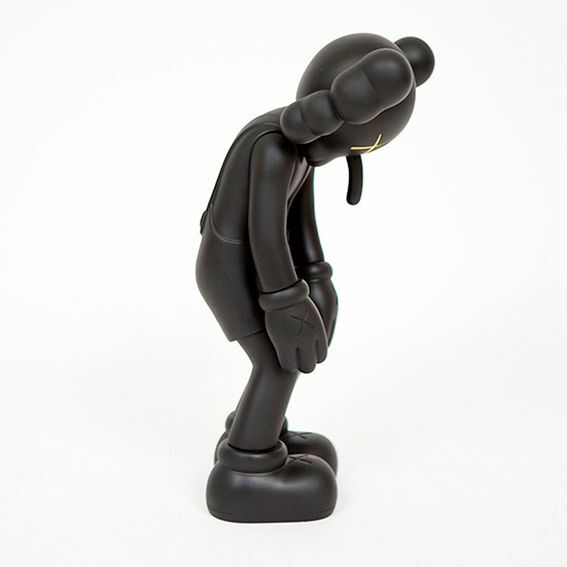 To celebrate Kaws' new exhibition "Where The End Start" in The Modern Art Museum of Fort Worth. 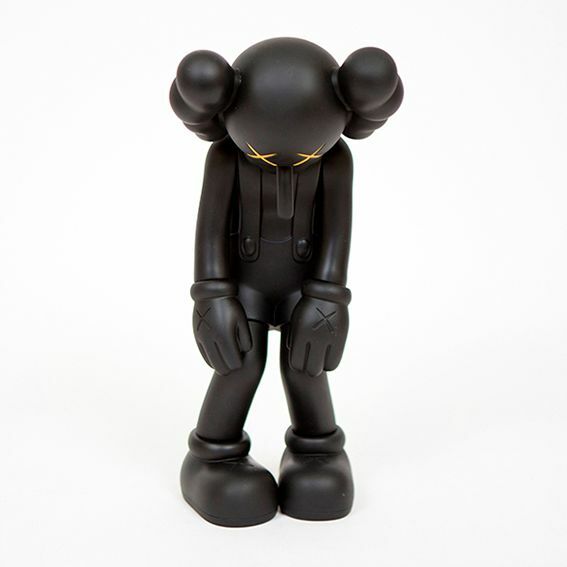 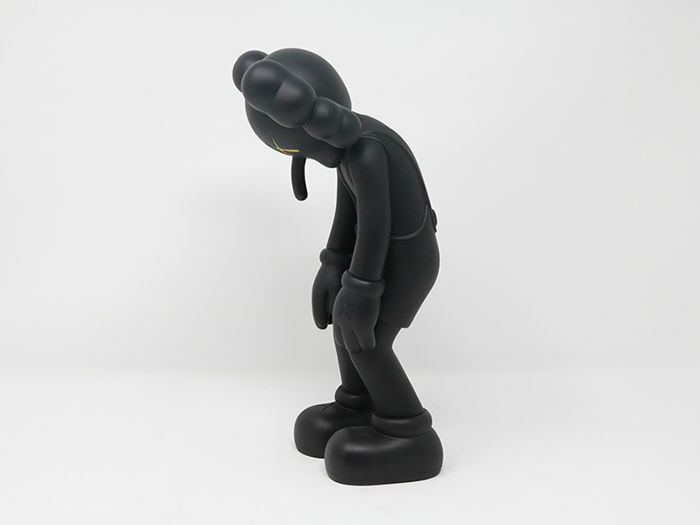 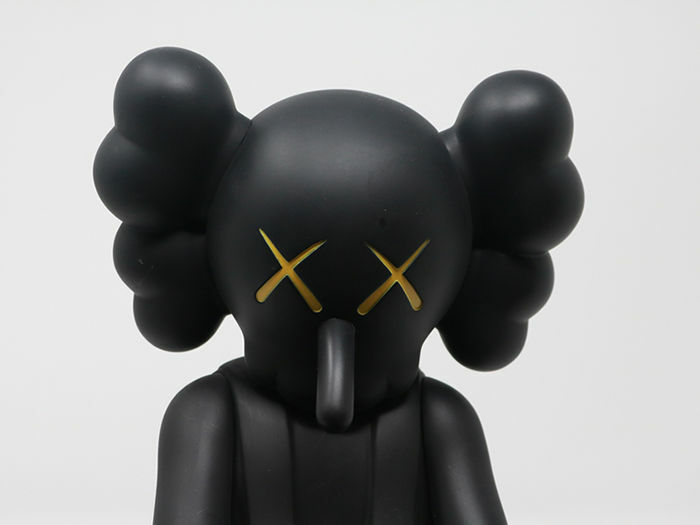 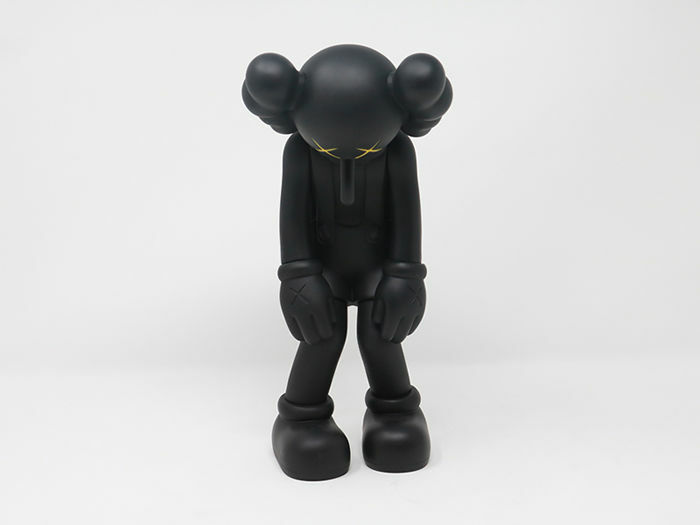 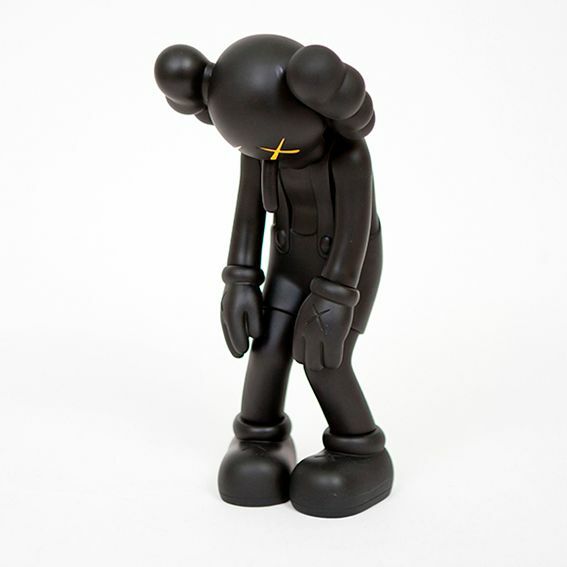 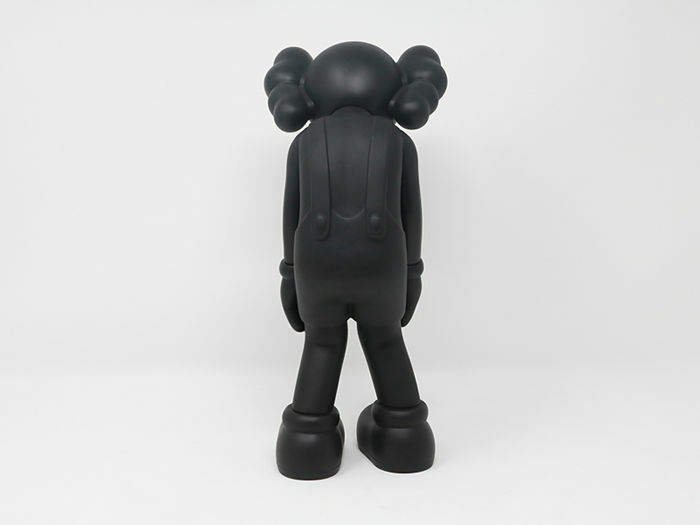 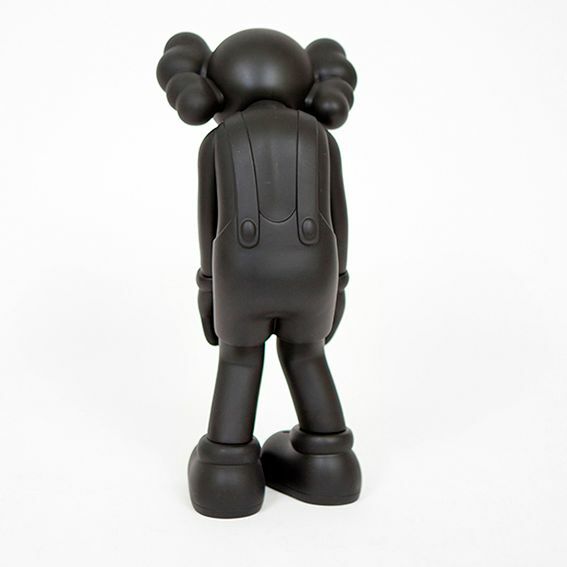 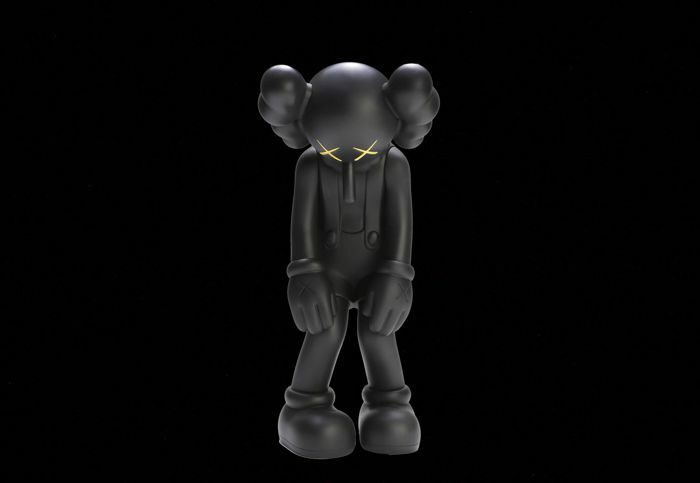 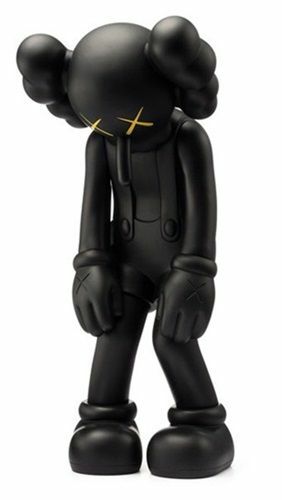 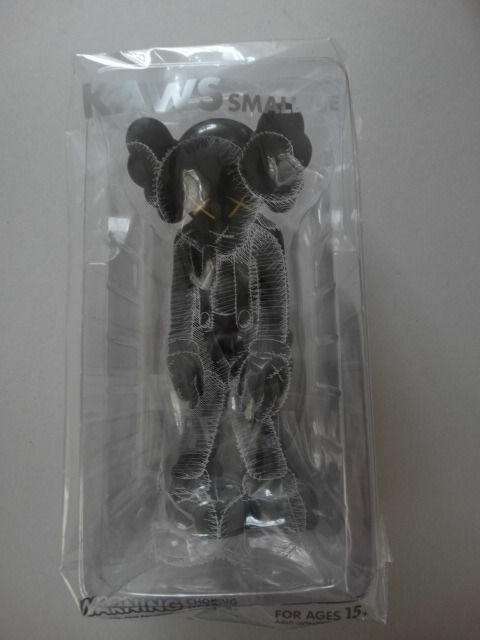 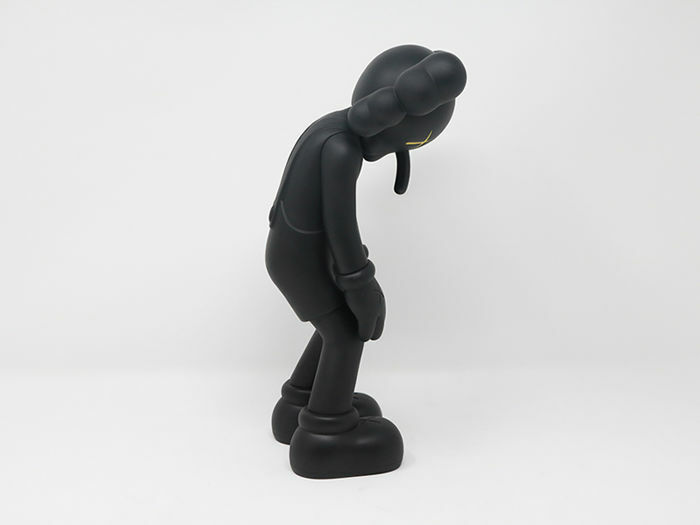 A set of Kaws Companion vinyl figures has releases in the museum and its online shop. 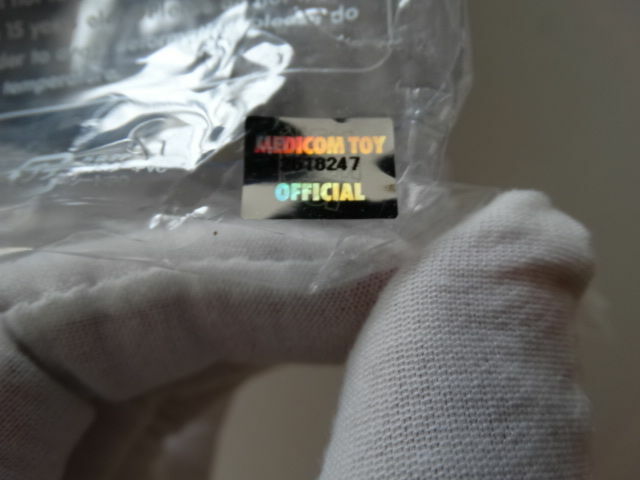 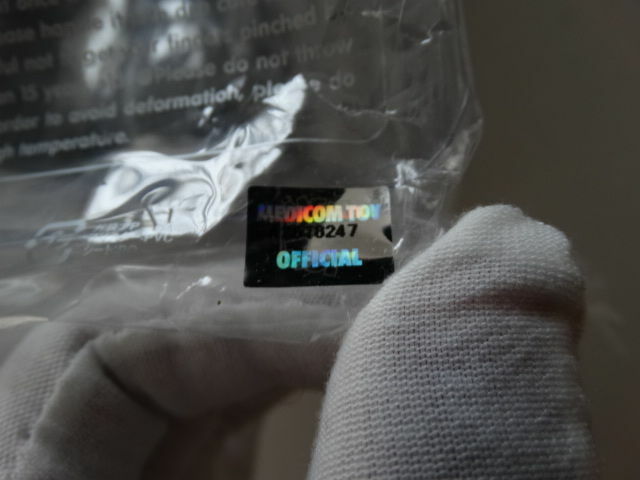 Each piece comes with its own authentic number, see photos for detail. 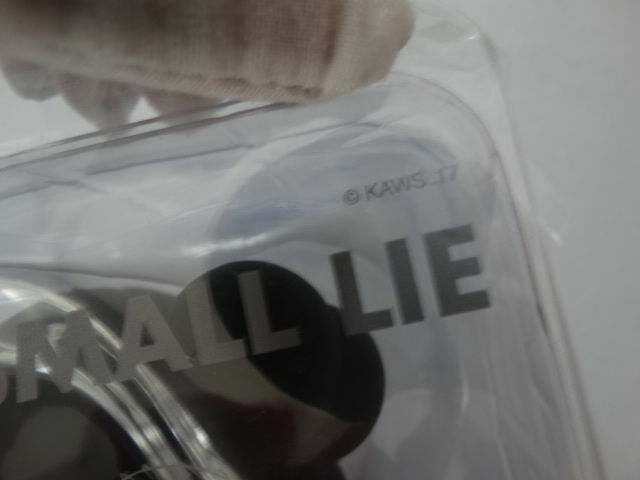 ITEM IN BOX NOT OPEN. 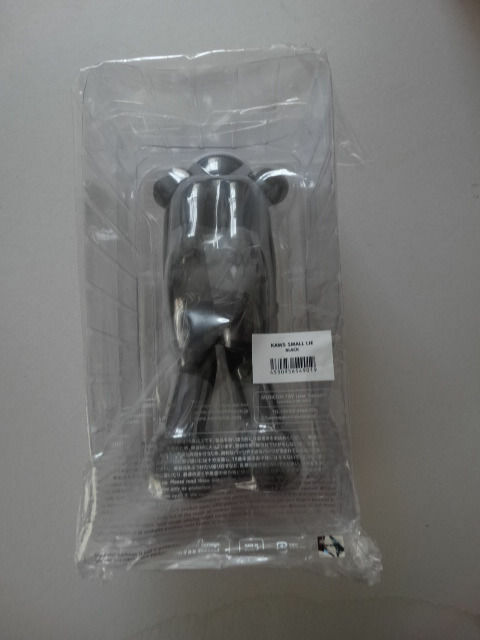 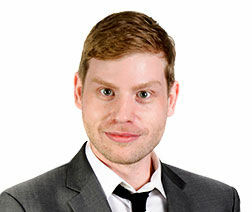 Shipping with tracking number and insurance.